Each year thousands of tourists flock towards sights such as the Eiffel Tower, Notre Dame, Champs Élysées and the Arc de Triomphe. 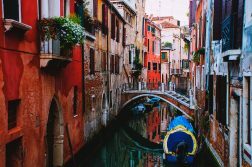 However, Paris has so much to offer beyond these main tourist attractions and, having lived here for the past four years, I have found a huge number of beautiful things to do and see far away from these sights. Paris is such an easy city to walk around and this is definitely the best way to explore the less touristy sights that Paris has to offer. 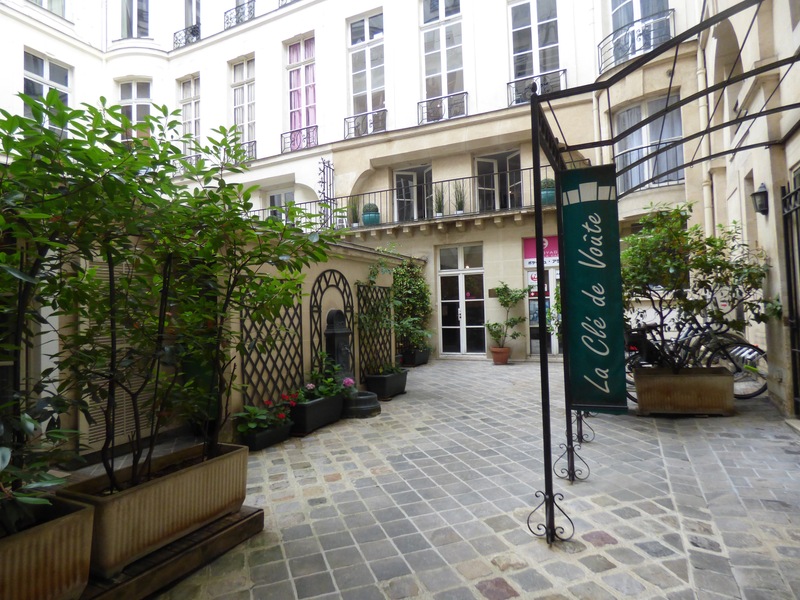 Whilst walking around Paris you get to enjoy all the stunning little side streets, beautiful architecture and hidden courtyards. 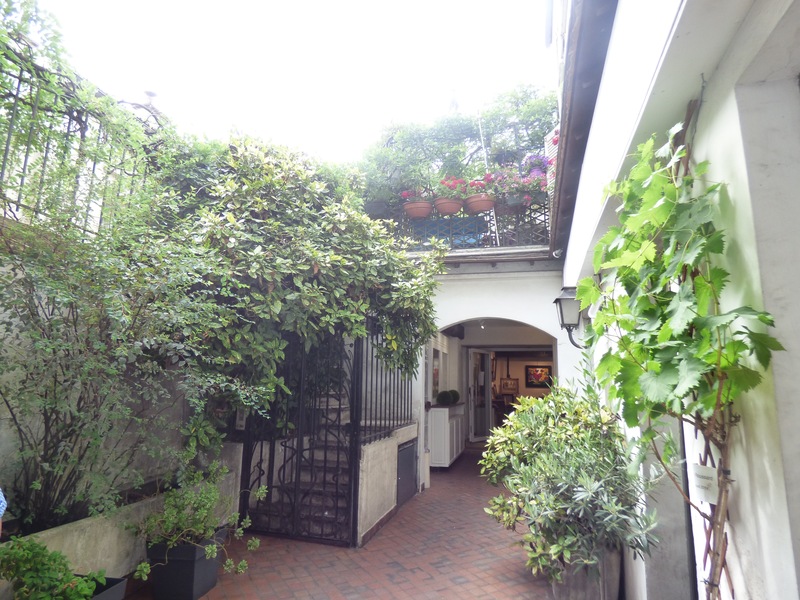 I absolutely love finding these little secret courtyards and it is surprising how many there actually are around the city. There are often small shops, art galleries and restaurants located inside them, which means that during business opening hours you are free to roam these hidden corners of Paris. Paris is full of wonderful parks to explore or just have a rest away from the busy city. 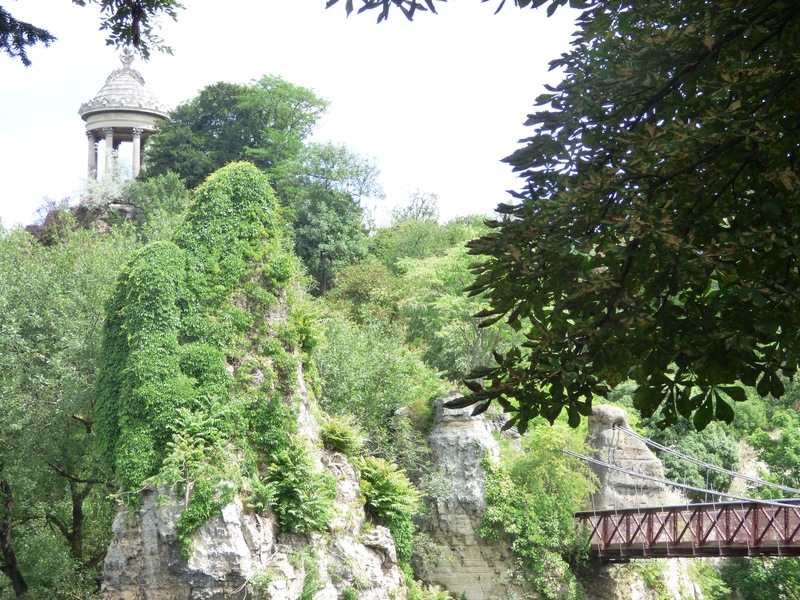 Buttes Chaumont is one of my favourite parks in Paris. 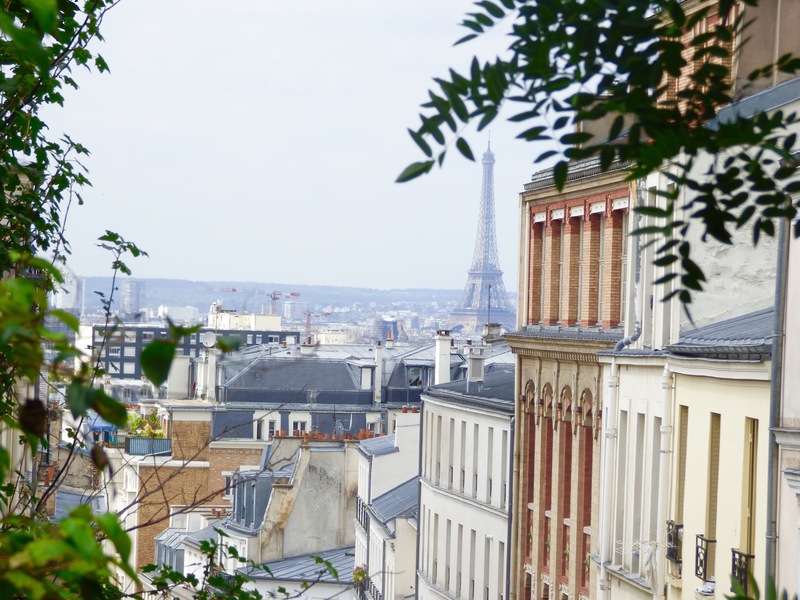 Located in the 19th arrondissement, this park provides lovely views over the city, as well as containing plenty of little grottos and waterfalls to explore. Belleville Park is another favourite and provides stunning views of the Eiffel Tower. 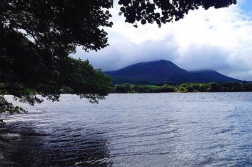 As well as the lovely views this park provides, it is also a great place to seek out some peace and quiet. Once inside the park, it is easy to forget that you are still in the city and there are plenty of areas where you could go to enjoy some alone time. Besides these large parks, there are also a huge number of small parks all over the city. The smaller parks are a perfect place to have a picnic or to just take a break away from the rush of the city. I have to admit I don’t really enjoy going to the major art galleries such as the Louvre and the Musée d’Orsay. However, there are many smaller, and less well known, art galleries located around Paris which are often free and have no queues to get in! 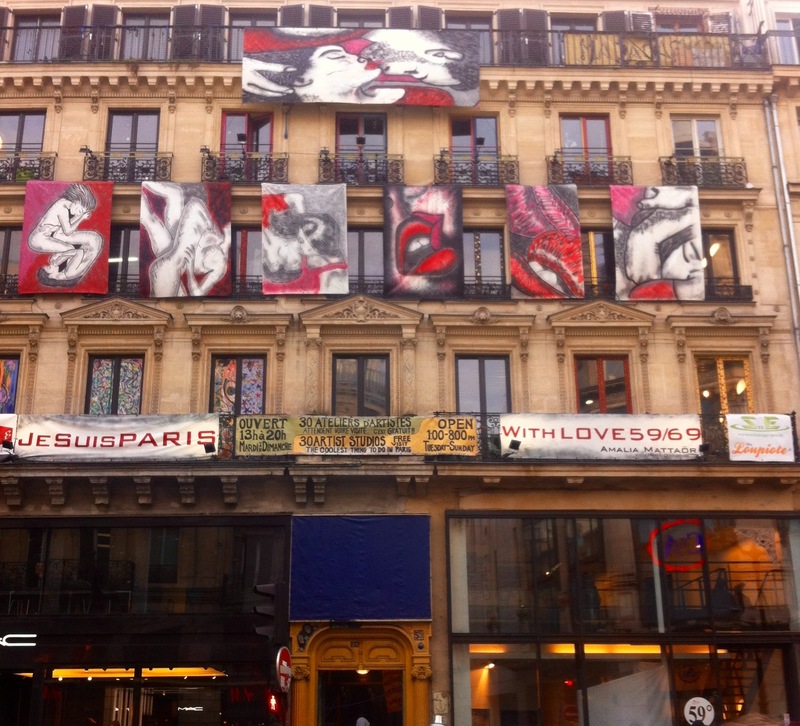 59 Rivoli is probably my favourite art gallery in Paris. Although not unknown, there are definitely far fewer visitors than the Louvre or the Musée d’Orsay, and, as an added bonus, entry is free (they just ask for donations to support the artists). This former artist’s squat is now a designated place for artists to come and work and display their art to the public. You can walk around the building and watch the artists work as well as gazing at all of their lovely completed art works. Galerie Roussard, in Montmartre, is another one of the many smaller galleries; equaling smaller crowds, fewer queues and graciously free entry. In this case, smaller is definitely better. 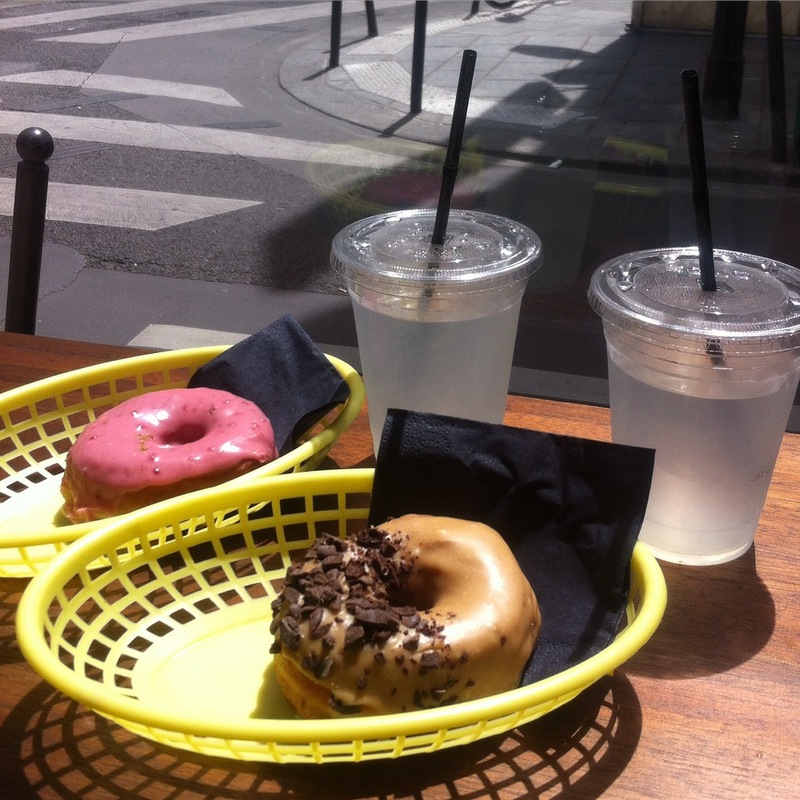 Last but certainly not least, I cannot talk about Paris without mentioning places to eat and drink can I?! For food lovers like myself, Paris is amazing! There are just so many places to choose from when it comes to eating. 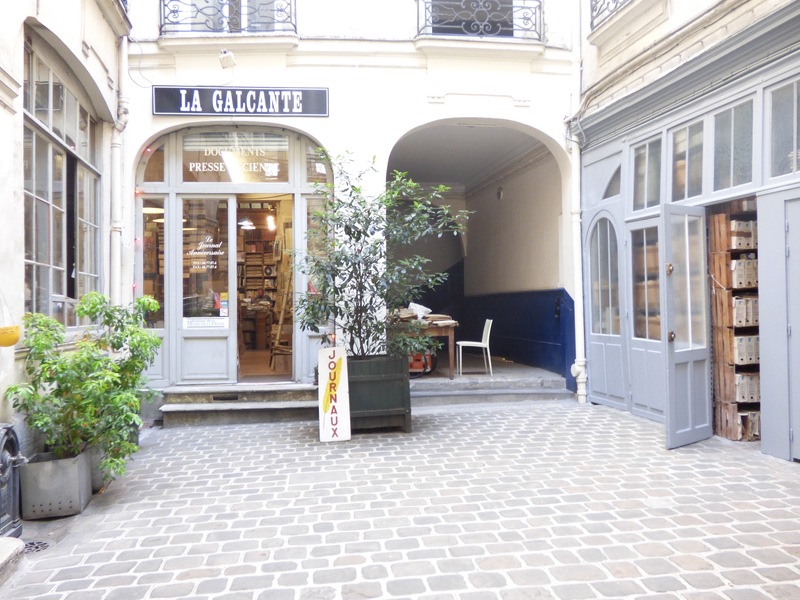 I love finding small French bistros away from the main tourist sights, and there are so many to choose from that you will be sure to find a lovely restaurant to dine in. A personal favourite restaurant of mine is the Greenhouse in the 11th arrondissement. 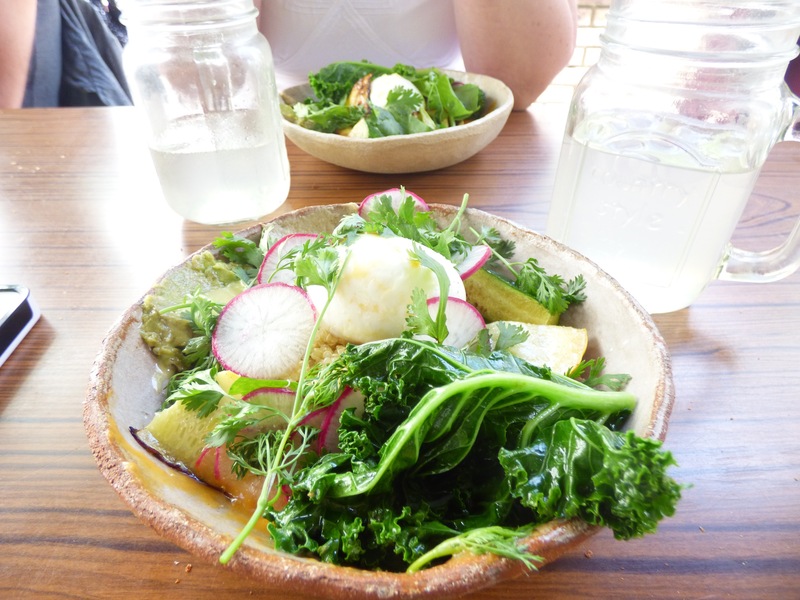 After opening in late March this lovely restaurant serves amazing healthy meals using fresh ingredients and is definitely worth a visit! One of my favourite shops when it comes to food is Boneshaker, a lovely little doughnut shop selling homemade doughnuts in a whole host of different flavours. Flavours here change regularly but past flavours have included whisky and bacon, raspberry and citron, salted caramel and cookie dough. They also sell delicious homemade lemonade and ice cream floats. Living in, or re-visiting a place, doesn’t mean that you should stop exploring. I believe that however long you spend in a place there is always something new to see or experience. I have loved finding these lesser known locations in Paris and I know that there is still so much more to explore! 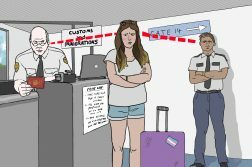 Is Paris The Right Man For You?